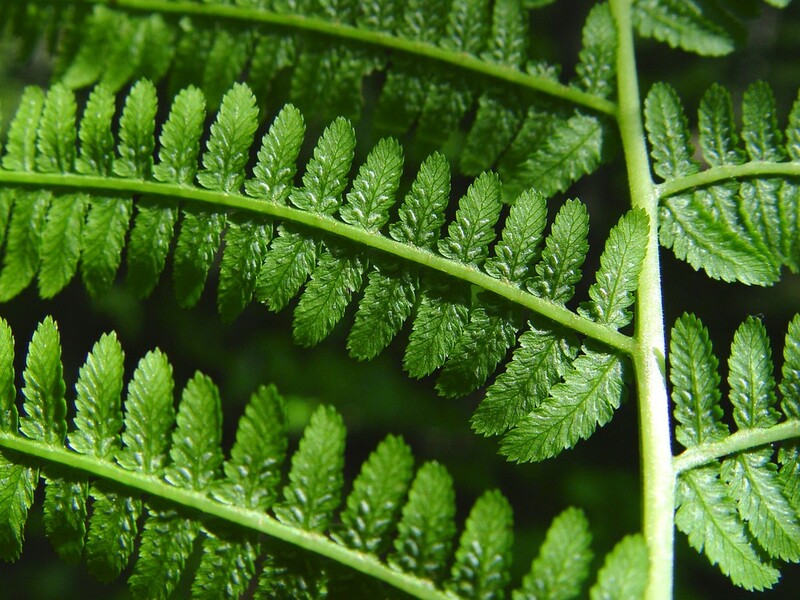 Species in the Woodsiaceae are ferns with that grow on soil or rock. 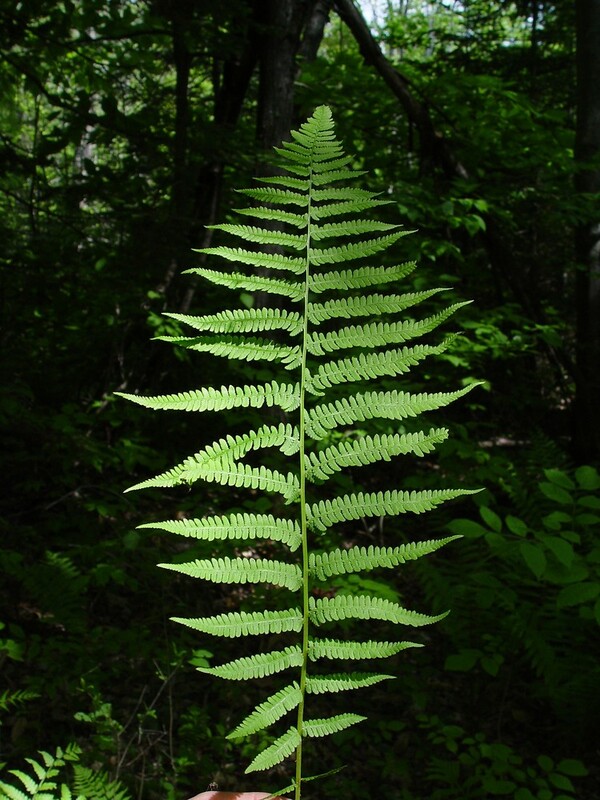 Their leaves range in size from small to relatively large, and they die back in the winter. The petiole (rachis) may be covered in scales. In some species the leaves are divided only once; but in most species there are additional subdivisions, and the finest leaf division itself may be lobed. Some species have a swollen node low on the leaf stalk where the dead leaves break off the plant. 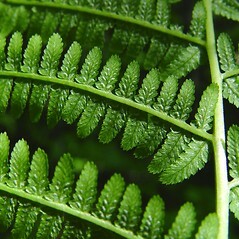 Sterile and fertile leaves are similar in appearance. 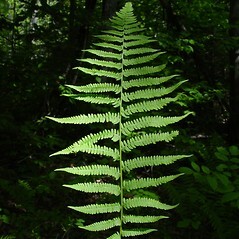 The sori are located along the veins and may form round or long, slender, and curved clusters (elongate sori are more common in New England). Most species have sori covered by an indusium. Species in the Woodsiaceae were formerly included in a broadly defined Polypodiaceae.